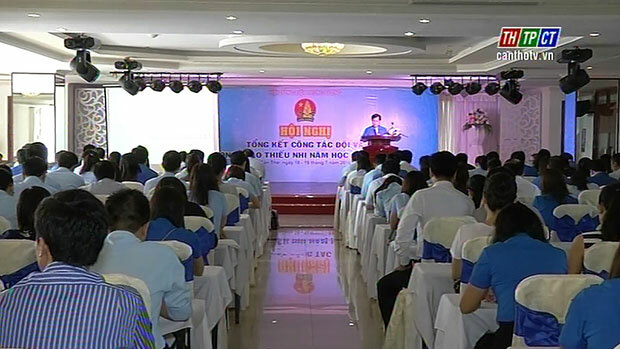 In the morning on July 19th, Cần Thơ city Central group Council – Hồ Chí Minh pioneer teenagers Group held conference to summarize its works and movement in the school year 2015-2016 and carry out academic program 2016-2017. In the school year 2015-2016, the works of the group and teenagers’ movements in nationwide are soon implemented with various creativeness, renewal; 6/7 gained targets and passed the plan of the year. 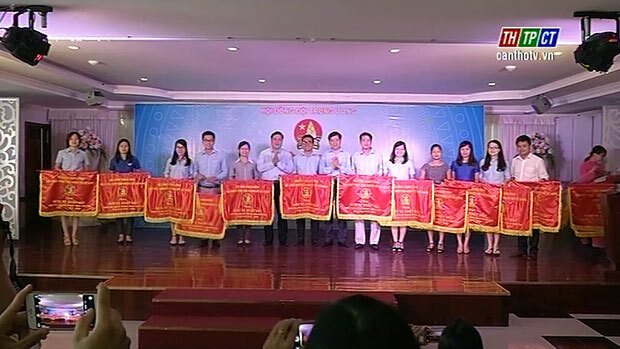 With gained achievements, the Central Group Council gave emulative flag to 25 units, certificate of merit to 29 best units, and 9 advanced units for the works of group and teenagers’ movement school year 2015-2016. 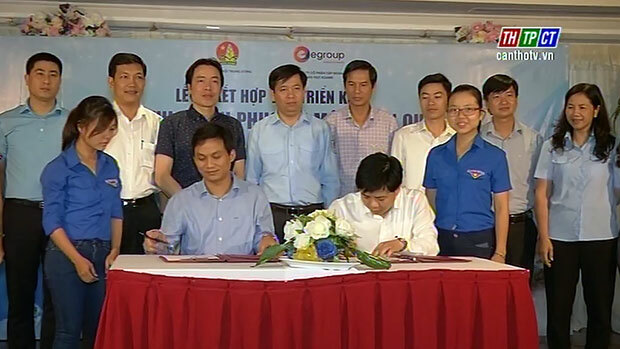 This occasion, the Central Group Council and E-Group signed cooperation program on the 3rd national dancing convincingness contest, school year 2016-2017 in October 2016 to April 2017 for primary and secondary level from the 3rd – 9th grade./.